Does Milk Actually Make You Stronger? You’ve heard it a thousand times when you were a child, threats from your mom, dad, teacher, guardian or loved one threatening your 7 year old self, “Finish that glass of milk, or else you won’t get strong!” or “You have to drink your milk, or else your bones will break.” Back in the second grade, I was terrified of what I heard when asked about the negative effects of not drinking milk. Looking back on the situation now, I wonder, does milk actually make you stronger or was it just ploy used by mom to get me to stay healthy…. I decided to do some researched on the internet and came to an article, here, that i found very interesting and somewhat helpful. 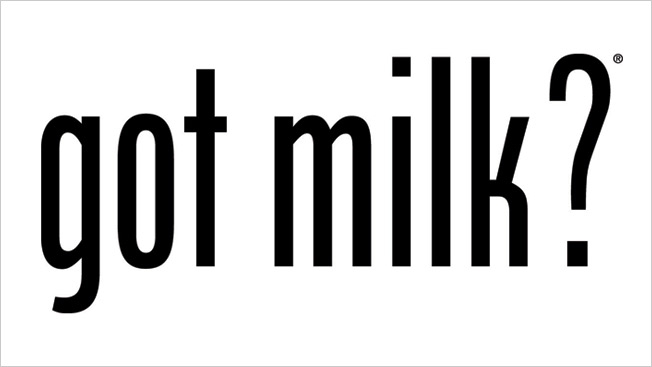 Milk has calcium. The human body needs calcium. Thats the simple explanation for why kids were forced by their parents there entire childhood to drink milk. Plain and simple. 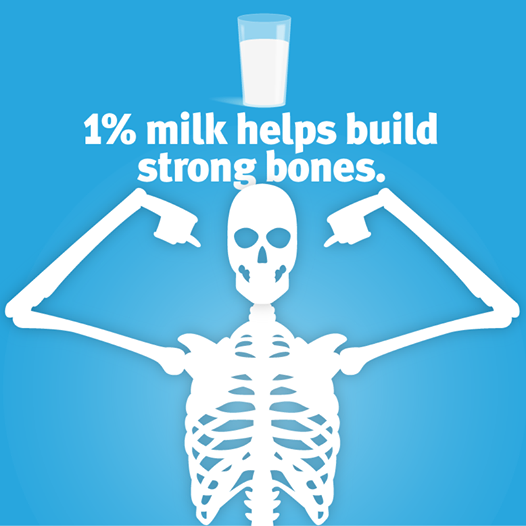 Here’s the real interesting part though….. you don’t need to have milk to stay healthy and keep your bones strong. You could have no milk at all your entire life and be one of the strongest, most healthy people around. Now how is this possible??? That means I don’t have to have any milk and still be a healthy strong human being? Why would you lie to me mom?!? 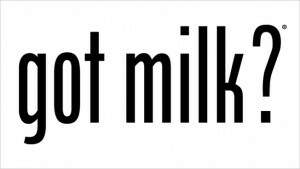 The actual science of it, is that what milk mainly provides you, calcium, most people attain from their regular diet. The problem is, if you don’t get enough calcium from your daily diet, your body will start to take calcium from your bones, making you weaker. Ahhhh, there it is, the answer to the burning question. Milk doesn’t actually make you stronger, it helps to prevent you from becoming WEAKER. Your parents have lied to you…. my parents have lied to me…. they have been preaching false statements from the very first day they asked you to drink some milk. The lines they should be threatening you with should sound more like “Finish that glass of milk, or else you’ll get weak! !”, and even this isn’t necessarily true. Milk only helps certain people with certain daily diets. No, skeleton the truth is 1% milk helps PREVENT WEAK bones.. This entry was posted in Uncategorized on September 16, 2016 by Jack Brusco. My name is Jack Brusco, I am from Queens, NY and I am a freshman here at PSU. 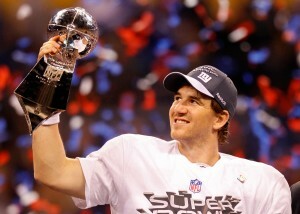 I am a big sports fan, especially of the New York Giants. One really cool thing I got to experience in my life was when I got the chance to go to the Super Bowl with my dad and watch my beloved Giants beat the Patriots. I also played a couple years of football in high school and continue to follow the Giants on a regular basis. I am currently undecided on what to study, however I have ruled out most fields pertaining to science as possible career paths. For whatever reason, the idea of science has never clicked with me. I have never been able to ever thoroughly grasp concepts of science the same way I’ve been able to grasp concepts in other subjects. Throughout my high school career, I’ve had trouble dealing with whatever science course i was taking at the time. Whether it was earth science, biology, chemistry, or physics I always found a way to run into a great deal of difficulty. Interested if others felt my same pain, I did some research and came across this article, which helped me realize that I’m not the only one with difficulty. Due to all these circumstances, I have decided to focus on majors that are associated more with subjects that I have taken a liking to, rather than majors somewhat related to science. I choose to take this course because I felt that it would be different than the courses I had described to have trouble with in the past. I feel that this course will have less to do with actual scientific theories, formulas and understandings, and more to do with everyday occurrences in the world today. I felt that this class has more to do with how science is incorporated into everyday things that are simple and relatable. I am looking forward to a semester of enjoyment when it pertains to science class as opposed to the usual struggle. This entry was posted in Uncategorized on August 29, 2016 by Jack Brusco.